Small businesses often feel pressed for time, money, and human resources, causing them to neglect training, one of the most important ingredients for success. Training can ensure that everyone on your team understands their job and what you expect from them. Training also boosts employee competence and confidence. When people know what to do and how to do it, they also feel a higher sense of self-esteem, which can, in turn, reduce workplace stress. Furthermore, by reducing workplace stress, you can reduce employee turnover. 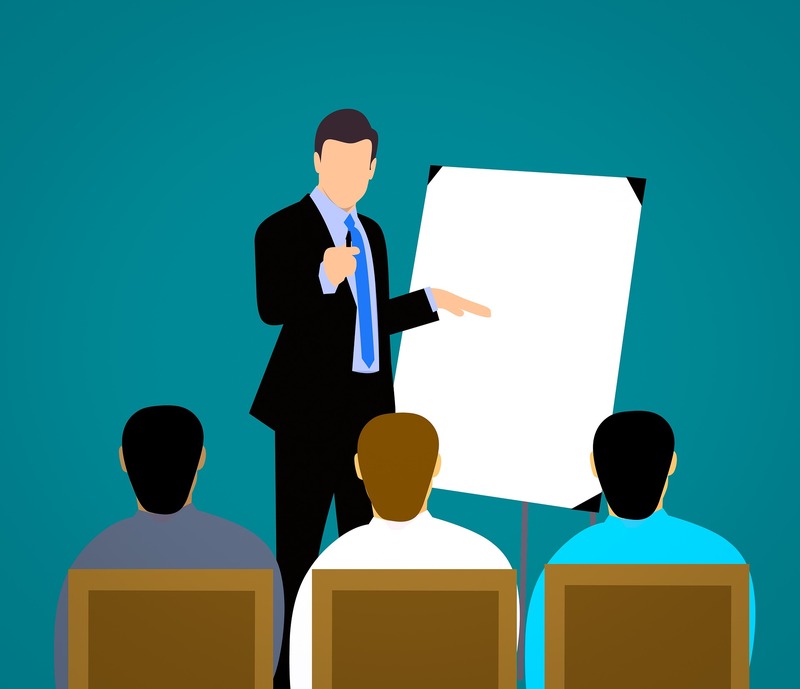 Although you may not have the same budget and resources as a large firm, you can use the following tips given by Negotiations Training Institue to create an effective training program for your small business. Find out what your employees want to do in their personal and professional life. Doing so helps you connect with them on a personal level while making your workers feel valued. Additionally, when you spend time getting to know your team, you can assign them tasks that are most relevant to their goals. Furthermore, you can identify training and development opportunities that can prepare each person for future advancement within your company. A common mistake businesses make is to invest in training without helping employees learn how to apply what they’ve learned. Asking simple follow-up questions about what employees will do differently as a result of their new knowledge can help them apply what they have learned. You want to keep your employees engaged. Otherwise, they may simply attend a training class and neither pay attention nor learn anything. Make your employees part of your training program. For starters, ask them what topics they would like to see covered in future training sessions. During training sessions, make sure that hands-on materials and equipment is available so employees can practice doing what they are learning. Also, add videos, games, quizzes, and group activities to lectures to keep your audience stimulated. The environment has a lot to do with the effectiveness of employee training. For example, if you conduct training at your desk or at an employee workstation, the number of potential distractions can prevent your employees from focusing on their learning. Create a quiet area for training that’s away from your main operating area. That way, you and your employees can focus on learning particular procedures and skills without being interrupted by routine business. New hires have a lot to take in for the first couple of weeks or so of the new job. They must learn to get along with new people and be productive in an unfamiliar environment. Needless to say, they will have a lot of questions, but sometimes it can be difficult to get up the courage to ask unless they feel comfortable. Therefore, one of the most effective ways to train your employees is to encourage an open, trusting environment where no one is afraid to ask for help. Part of this tactic involves making yourself available to your staff. As a small business, you do not have all the resources of a large corporation, but you still can use training to boost employee performance, competence, satisfaction and retention. Although your training program requires the use of valuable resources, the way you execute a training program will benefit your company by boosting efficiency and reducing employee turnover and retention costs. More on motivating your staff and growing your business.